Stars Under the Stars at Sundance Square is back this summer! Every Thursday night in June, a movie will be showing on the Sundance Square Gateway in Fort Worth. Enjoy a flick on the big screen under the stars, hence the name of this FREE event – Stars Under the Stars. Outdoor movies are great for the entire family, especially when you don’t have to pay any admission. Movies begin at dusk (8:30pm-ish) and chair rentals are available for $2.00. Check out this year’s lineup! 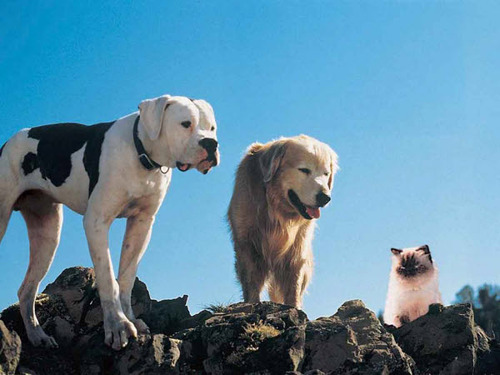 Movie watchers for Sundance’s Stars Under the Stars Free Outdoor Movie series can start setting up about 8pm. However, no drinks, pets or outside food are allowed. Stars Under the Stars will occur 4 Thursday nights in a row 8:00pm – 10:00pm. Gateway Parking Lot is located on Houston Street between 4th and 5th Street. 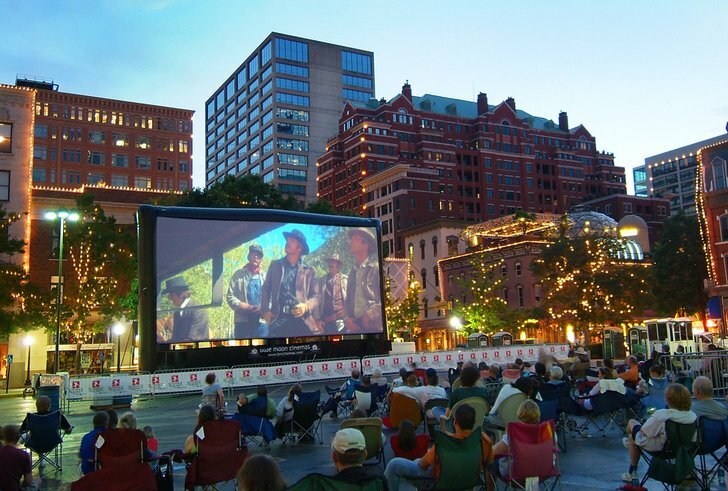 Whether it’s Date Night, your night to babysit the nieces and nephews or just a good time to try something different, come to Sundance Square and be star-struck with some favorite flicks (for FREE) in downtown Funky Town. Everything’s bigger in Texas, including how we do our Home & Garden expos. 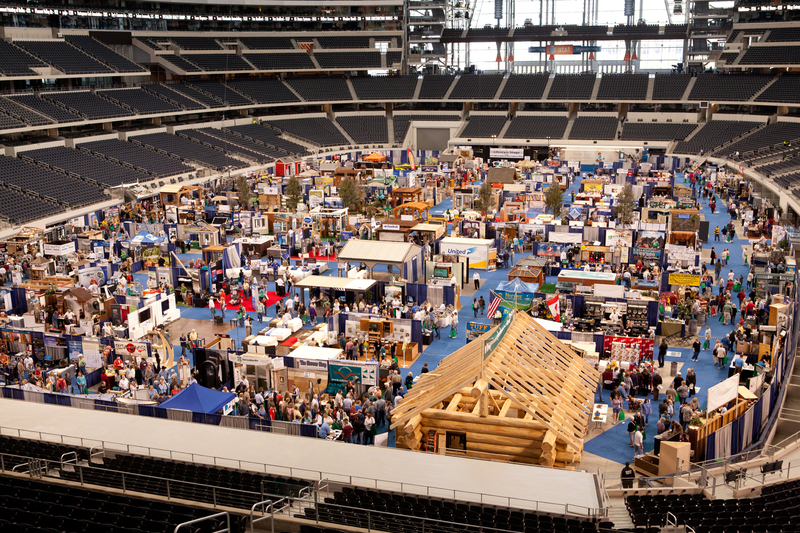 What allows the Great Big Texas Home Show to be even bigger is the venue it’s being held in this weekend – the Cowboy Stadium in Arlington, TX. Jerry Jones’ North Texas spaceship will contain everything house/garden related for about 3 straight days at the 2013 Great Big Tex Home Show. Between home remodeling, home decor, practical ideas and advice, special guest experts and free giveaways no home improvement guru will get bored crossing paint swatches and tools at the 20-yard line and making a touchdown at landscaping and garden center booths! As far as tickets go, Home Show tickets for the Arlington event are only $15 for adults, $6 for kids and FREE for children 5 years and younger. CLICK HERE to purchase your tickets online and get it $3.00 cheaper!! You can Run. You can Walk. But you can’t hide…especially in a lime green Be The Match Walk+Run t-shirt! Most importantly you CAN help fight blood cancer. Every four minutes someone is diagnosed with a blood cancer like leukemia or lymphoma, and many times the only only hope for a cure is a marrow transplant. How else do you think Robin Roberts was able to get back in her seat on GMA? Many people are afraid of the thought of this – donating bone marrow. While it seems daunting the process is not as bad as it seems. However, this post isn’t about recruiting for donors (although you should seriously consider), but focuses on another way everyone (even the “less brave”) can help support the fight. 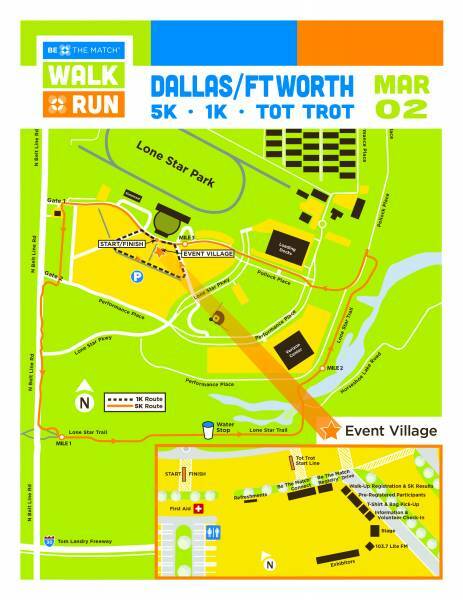 The DFW Be The Match Walk Run will be Saturday, March 2nd, at Lone Star Park in Grand Prairie. This time the horses won’t be the ones racing, but runners, survivors, caregivers, friends and supporters will “saddle up” in hoodies and headbands as their most comfy Nikes hit the pavement for 3.5 miles. The 5K race will commence at 9:00am, while the 1K starts just 5 minutes after. Gather your teams, customized t-shirts, jogging tights and head to the race tracks the 2013 Be The Match 5K Run. CLICK HERE TO REGISTER! Then pick up your packets early on Friday at Sports Authority in Irving. 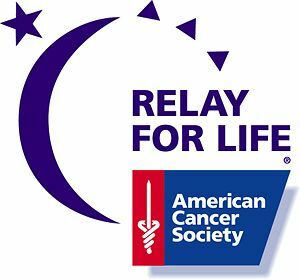 Whether you’re running in honor of a loved one, running with a corporate team or supporting a family member/friend that is presently in their fight with a blood cancer the Be The Match DFW race is right where you need to on Saturday, March 2nd! Take some time after the race to visit the Be The Match Connect Area where you can leave messages of hope for patients or add special photos and mementos to the Messages of Hope banner. Be sure to Stop by the event village and sign the Messages of Hope banner! At the end of the DFW event, the banner will tour marrow transplant centers and registry drive events. Sign up to Be The Match for someone left with one more chance at life, or be the one to spread the word and make a difference. The 2013 BTM Walk+Run is just one way to say you care and help in fundraising and remembering loved ones. Join a community of fighters March 2nd at Grand Prairie Lone Star Park. See you at the racetrack! *Take a couple of minutes to also check out the official Be The Match Blog and learn more not only about BTM, but also the many lives this movement affects! This month Fort Worth Food Truck Park is holding a dog food drive on both Feb 2nd and Feb 16th. Since we kinda missed the 2nd already, you have another chance to support Homeward Bound Animal Rescue and give lots of pups a second chance. 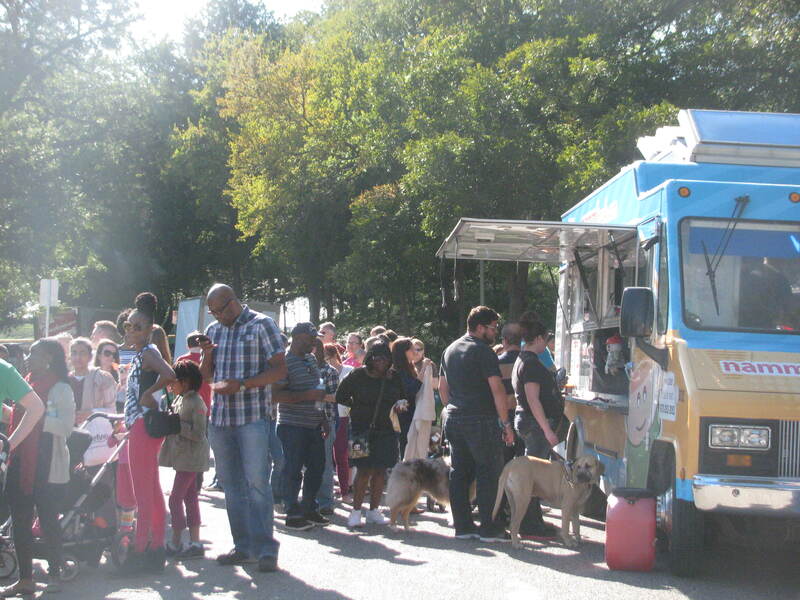 At the February Homeward Bound Dog Food Drive all doggy donations go towards the Bedford rescue shelter and you can enjoy some fine food truck dining and drink specials while you’re at it. 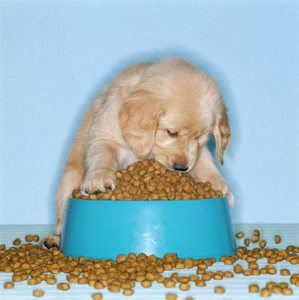 Simply bring a bag of food and help Homeward Bound reach their goal of 1000 lbs of food for the shelter! It’s very possible if you do your part. Homeward Bound Animal Rescue is dedicated to rescuing companion animals and placing them into foster homes until they can be permanently adopted. They have an Adopt-A-Pet program carried out at PetSmarts and are fully committed to placing unwanted animals into permanent loving homes. Saturday, Feb 16th, is your last opportunity this month to help give local dogs what might be their last opportunity to life. 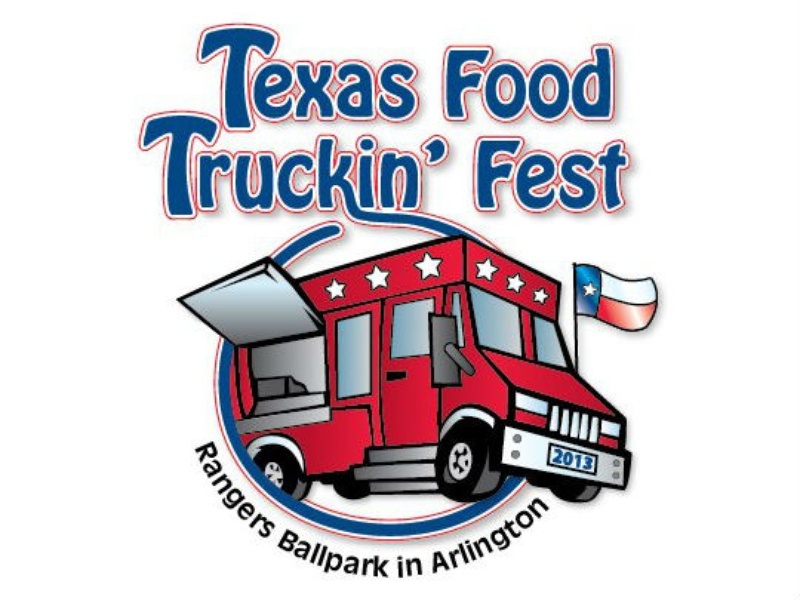 Work those muscles and carry some IAMs, Pedigree, Dog Chow, Purina, you name it.. over to FW Food Truck Park during the Homeward Bound Dog Food Drive. Don’t have so much Bark and no bite! Bring your bag or bagsss of doggie food and show canines and caregivers of Tarrant County that you care. 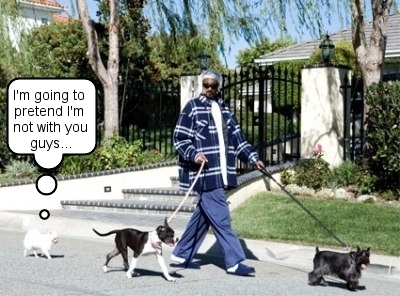 Bow wow wow yippie yo yippy Ayyyyyee! If you live or work in the Fort Worth area and have a specific tooth in your mouth devoted to sweetness then you’ll want to make a stop Thursday night (December 13th) over at West 7th for The Art of Dessert. Between 5:30pm and 8pm merchants and restaurants of West 7th will be serving dessert samples and conducting special exhibits of area visual and performing artists. Don’t just walk to get to the next sweet treat, but also burn some calories browsing the shops of West 7th. All proceeds for The Art of Dessert at West 7th will benefit The Henry House Foundation, a nonprofit organization founded by PGA golfer J.J. Henry with a mission to generate public awareness and provide community-based programs that focus on healthcare and the well-being of kids in the community. A few West 7th partnering restaurants include: Patrizio, Brownstone, Sweet Tomatoes, Fireside Pies, Hacienda San Miguel and the new Movie Tavern. Shopping in Fort Worth can’t get much sweeter! Enjoy this evening of decadent desserts made to tantalize your palette on Thursday Dec. 13th. 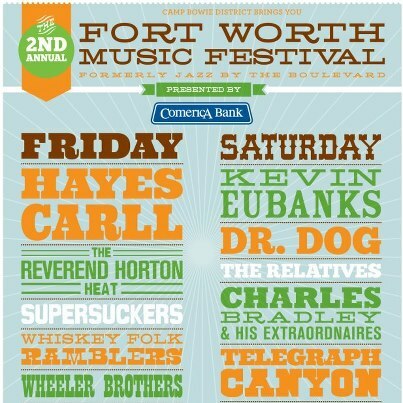 This weekend in Fort Worth, world class music will grace the stage at the 2012 Fort Worth Music Festival (formerly Jazz By the Boulevard). 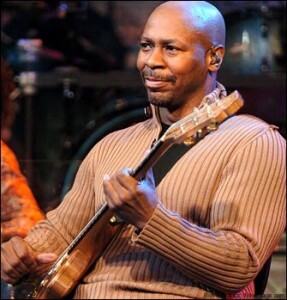 Huge names like Kevin Eubanks and The Reverend Horton Heat (featured on the Rahr Stage) headline this year’s festival. You’ll come for the names but stay for the stories. One of the festival’s featured acts, The Relatives, have not recorded in over 30 years. In fact, this group was (until recently) defunct. The group hasn’t lost a beat and will surely lift festival goers’ spirits with their gospel offering. Charles Bradley and His Extraordinaires will also be in town singing his James Brown inspired funk and making sure festival goers have a ‘funky good time’! The intrigue of artists like Bradley and the Relatives add to a tremendous backstory that makes the Fort Worth Music Festival what it is. Years ago when the Caravan of Dreams was alive and well, the city was a destination amongst big town names. If you were in the area, you had to stop in and catch the night’s act or perhaps sit in. With its absence and replacement with The Bass Hall, the spirit of live music has become more refined to the chagrin of music lovers citywide. Thank goodness for the Fort Worth Music Festival. It is a celebration Fort Worth’s rich musical heritage and everything that makes live music what it is. Crowd interaction, good food, and some of the most amazing stories from the most amazing storytellers you will ever hear. This year’s festival’s storied lineup is one for the history books and will feature one of kind performances from the country’s most in demand artists and musicians. 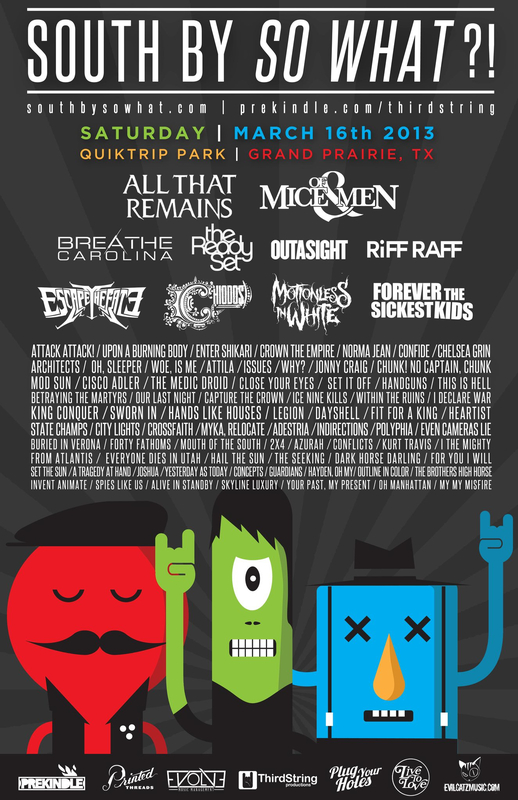 Tickets are still available and can be purchased at fwfest.com. The 2nd Annual Fort Worth Music Festival is September 28th and 29th at the Will Rogers Memorial Center.